For most of us the quality of our life is just as important as living a long life. But is there really a magic pill or diet that can help us live happier, healthier and longer? Studies of the oldest human beings to have lived from cultures across the globe reveal similarities but also draw our attention to how radically our world has transformed in the last century. In 2004, one such longevity researcher, Dan Buettner headed a project funded by National Geographic to explore the places around the world where people live the longest. 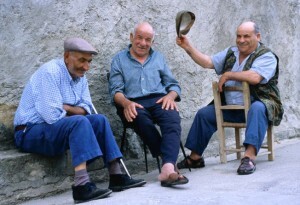 The researchers found the island of Sardinia, Italy, with the world’s highest concentration of male centenarians; the Nicoya Peninsula, Costa Rica; Aegean Island of Ikaria, Greece; the Seventh Day Adventists of Loma Linda, California; and Okinawa, Japan, where females over 70 are the longest-lived population in the world. 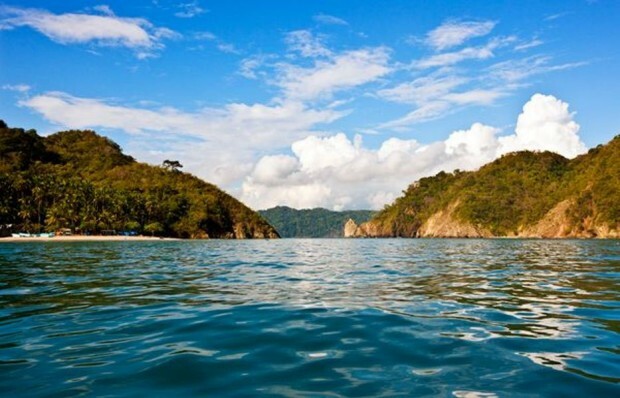 They called these regions Blue Zones and identified measurable lifestyle characteristics that could explain why people in these zones might reach the age of 100 at rates 10 times greater than that found in the United States. included a daily moderate and regular consumption of alcohol (as we utter a sigh of relief). 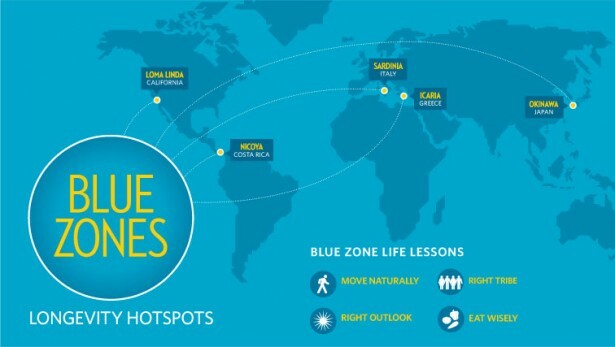 As well, each of the Blue Zones put strong emphasis on family and community values in which living near parents and grandparents was top priority, and quite contrary to the modern separatist lifestyle we have become accustomed to in the West. Being surrounded by friendships and social networks that contributed to positive attitudes and lifestyle choices further promoted health and influenced longevity. Spirituality was a common thread, as almost every centenarian interviewed belonged to some faith-based community. Buettner’s research revealed that attending faith-based services (regardless of denomination) four times per month would add 4-14 years to life expectancy. Since then the Blue Zones Project has expanded to test its findings by applying them to communities and businesses throughout the US. 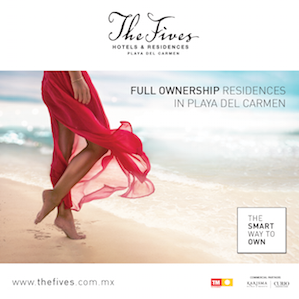 Their “systems approach” focuses on optimizing environmental factors, like making healthy foods more accessible, changing building construction to support natural movement, and nurturing social networks that promote healthy habits, instead of solely relying on individual choices. When implemented in Albert Lea, Minnesota after one year participants added an estimated 2.9 years to their average lifespan and healthcare claims for city workers dropped 49%. 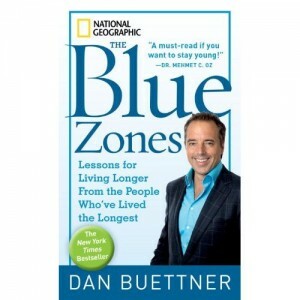 While Blue Zones demonstrate that the secret to our longevity is multi-faceted, surrounding ourselves with loving friends and family doesn’t cost us anything and might even add years to our lives. Make Your Leg Workout Worth It!